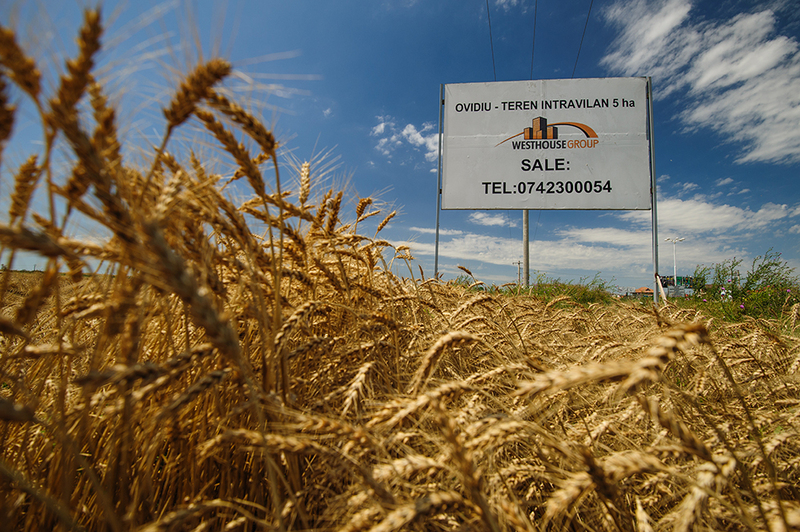 The property represents a 50,000 sqm land plot located outside the built-up area of Ovidiu, being zoned as agricultural site. Ovidiu city is located in the North of Constanta across Siutghiol Lake from Mamaia resort and it lies at approximately 3 kilometer from Carrefour. 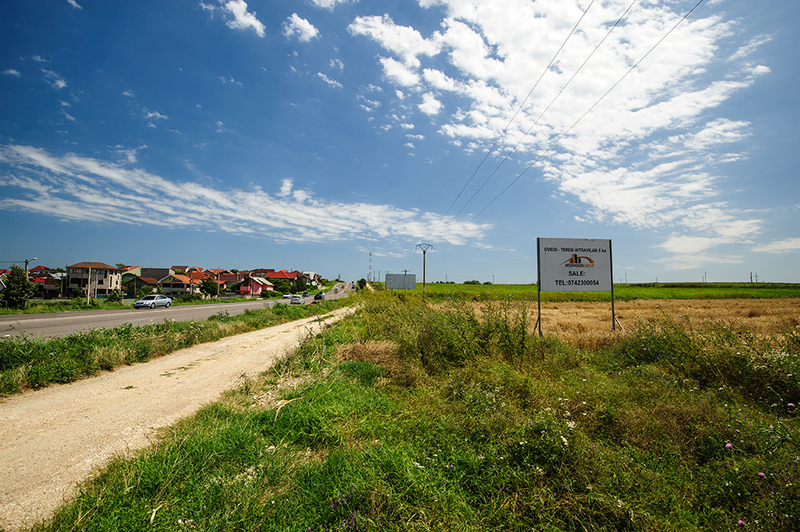 The valued site is located at the entrance in Ovidiu, on the left side of DN2A when coming from Constanta. The area has increased in the last years, many villas being developed across the street from the property in the last years. 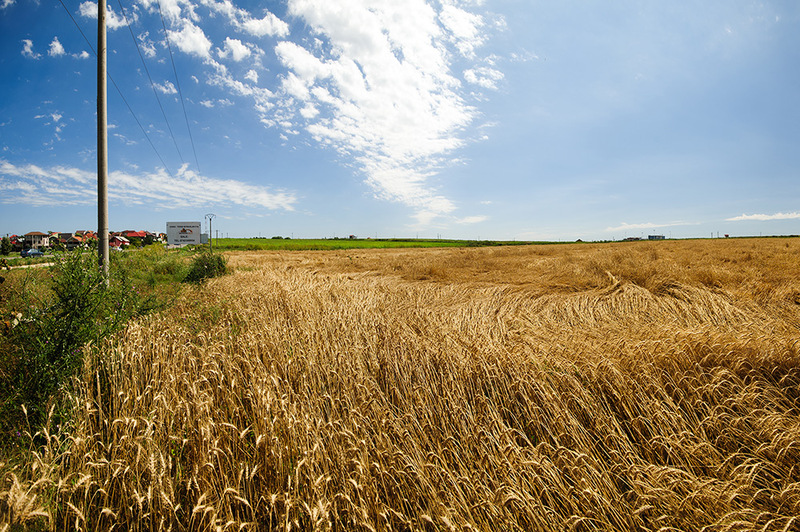 The plot is flat, vacant, has an irregular shape, being connected only to electricity. 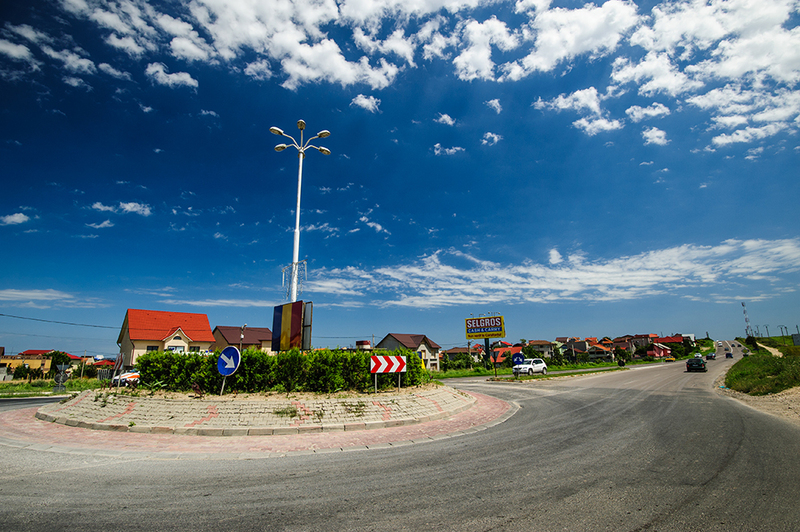 A new roundabout is built on the edge of the plot, given to site an excellent access to national road.